Qantas has revealed that they are looking at the Boeing 797 to replace their fleet of domestic 737 aircraft, as part of a larger fleet refresh. 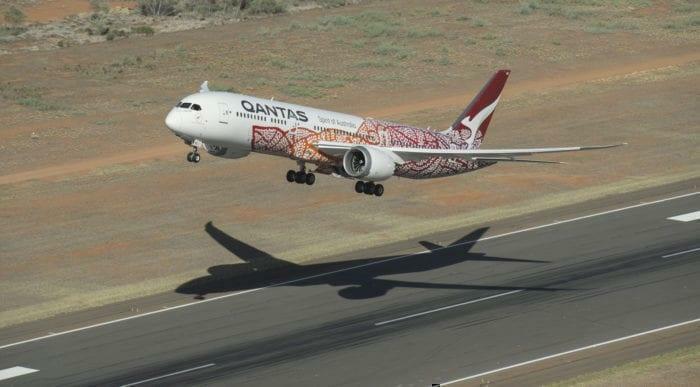 However, as the 797 has yet to be confirmed, Qantas is still hesitant to lock in a final decision. Qantas is about to undergo a fleet makeover. They are looking for three new aircraft to replace their current fleet of short-haul regional aircraft, international long-range aircraft, and domestic aircraft. Currently, they are searching for the perfect large capacity aircraft to link the Australian East Coast with Europe as part of their international fleet. On the cards is a special version of the Boeing 777X or an extended range version of the Airbus A350. Secondly, Qantas is looking for a new regional option to replace its fleet of Q100-400 and Embraer jets. These aircraft are some of the oldest in the fleet, up to an average of 29 years. Likely they are considering the Embraer E2 or the Airbus A220. The third choice they need to make, and what they spoke about today, is what to replace their 75 domestic Boeing 737 aircraft with. What choices does Qantas have? Again, there are three choices for Qantas. The newest version of the Boeing 737 Max, the Airbus A321neo or perhaps even the Boeing 797. 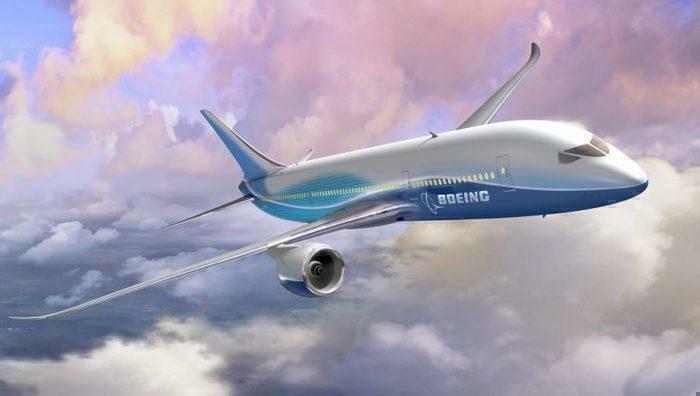 The Boeing 797 has been dubbed the ‘middle market’ aircraft. It is designed for short routes between large cities that require plenty of capacity, but not the range nor the scale of an A380 or 777. Cities such as Chicago to New York, London to Paris, or one of the busiest routes in the world, Sydney to Melbourne. The 797 would be perfect for this route, as it would add a large amount of capacity for the carrier but still allow for quick boarding and turnaround like an A320 or 737. 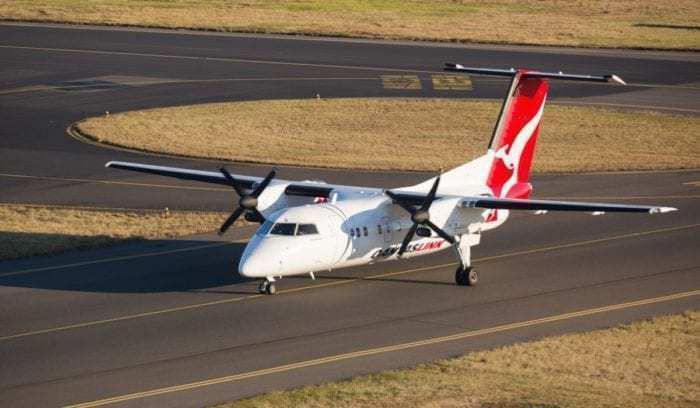 Alan Joyce, the Qantas CEO, has confirmed that once they have chosen their long haul carrier option, they will look at replacement aircraft for their domestic fleet. They have not confirmed if they will be replacing their entire 737 fleet with this new aircraft and have said that they have plenty of options to buy more 787 Dreamliners in the meantime. We won’t know what aircraft they will choose, but it’s likely that whichever aircraft they order for operation sunrise (Boeing or Airbus) they will try to add on this smaller domestic order for further discounts. Which aircraft do you think Qantas should order? Let us know in the comments. What about the plan of the assembly line from Airbus in Australia ? Is it really a topic for Qantas? If Qantas is public owned, then yes. Otherwise, Qantas will go for the best fit. To my knowledge, Qantas does not have, or never has, any Embraer jets in its fleet. The proposed B797 would be too big for many of Qantas’s domestic routes, where a B737 is often well below capacity. Maybe a mix of B797, B737/A320 and A220/Embrear may be the optimum. Bear in mind though that Virgin Australia used Embrear E series jets for a short period with only limited success and none now exist in their fleet. I think this is super interesting… clearly a move to B737 Max would be dumb for Qantas. There is a confidence crisis with that aircraft and even the “fixes” it would not be a good move! To me there needs to be a combo fleet in Australia for Qantas A220 (amazing aircraft) that’s being flight deck aligned to A320 & A321 would give amazing versatility. The challenge with the B787 (great aircraft) but too much aircraft for domestic use – given there’s 28 A330’s in the fleet already maybe the new gen A330neo could be a good mix. I’m very pro Airbus here they have made the right decisions on long haul 18” seats in the main cabin compared to the 17” on Boeing. So A350 ULR would be an exceptional aircraft for Project Sunrise! Very interesting view Micheal. 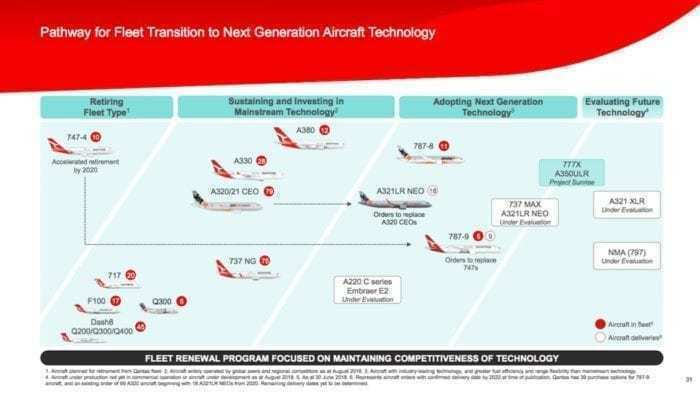 While I agree that the A220 would be an ideal fit for Qantaslink, and the A321neo would work well for Jetstar, I do find that the NMA and B787 would serve Qantas well in the domestic and Asia Pacific region replacing the role of the A330ceo. As for larger aircraft (project sunrise included), it would be a tough call. The B777-9X would be better at operations below 12hrs while the A350-1000 would be better at operations above 12hrs of flight time.